Please visit lynehamcommons.wordpress.com for the most up to date information. Gardening guru Costa Georgiadis has described a new food forest initiative in Lyneham as a “project of national significance”. 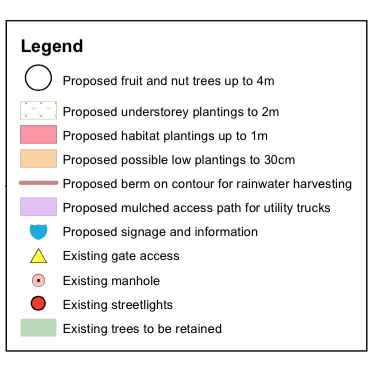 The Lyneham Commons project has created a model of urban farming in Canberra that allows unused pieces of public land to be planted out with fruit and nut trees The citizen-led initiative has taken two years to negotiate and has received overwhelming community support, with 97 per cent of people in favour of the project. “The high level of support for the Lyneham food forest reflects the growing momentum for community and school gardens, city farms and sustainable gardening in general,” Mr Georgiadis said. 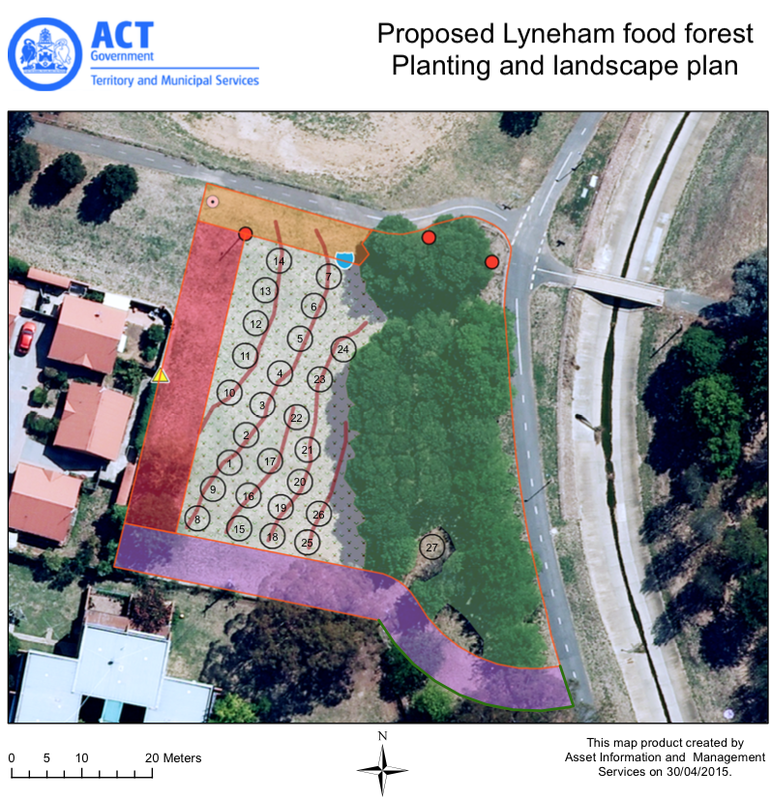 The Lyneham Commons, unlike community gardens that have private plots, will create a sustainable tree-based food forest. 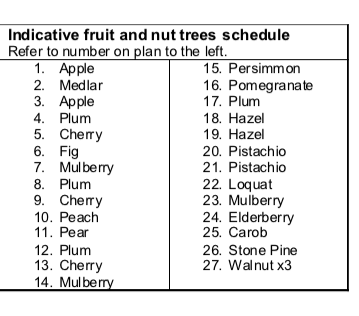 About 30 varieties of fruit and nut trees will be planted including apple, plum, cherry and pistachio — transforming a bare piece of underutilised public land into a thriving public orchard. 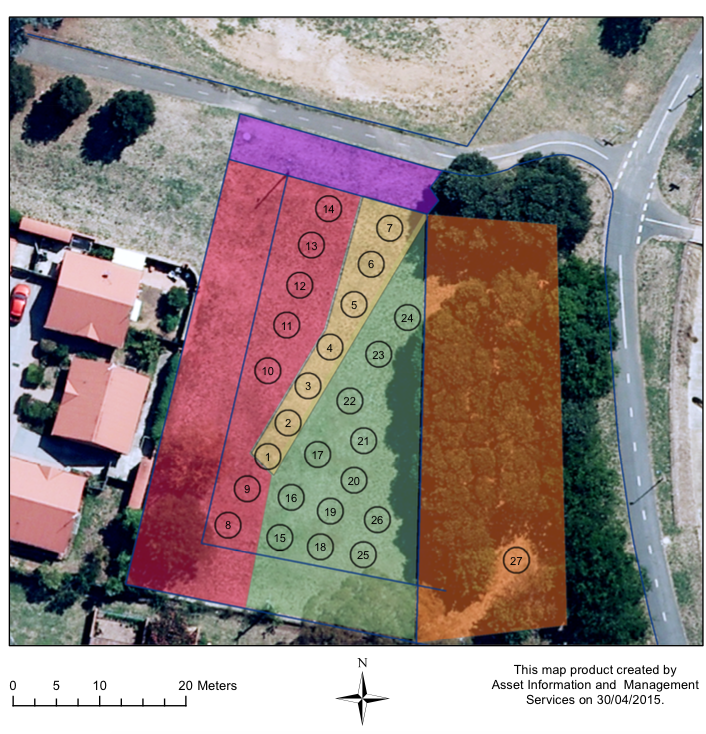 The Lyneham Commons members will works as TAMS volunteers to establish and maintain the proposed Lyneham Food Forest. 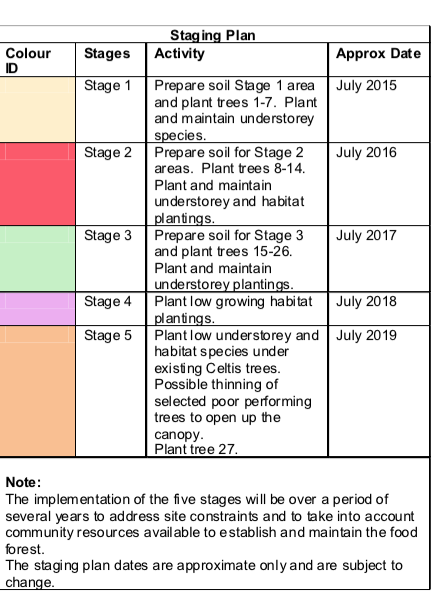 To create the Lyneham Commons – a sustainable, perennial, tree-based food garden in Lyneham, with the resources and the effort shared by members. We are an open group with shared obligations and opportunities.